One (1) Year Compressor And One (1) Year Parts and service warranty. 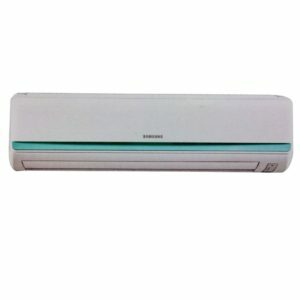 Carrier 1.5 ton Window Air Conditioner best price in Bangladesh. 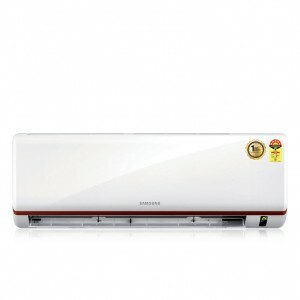 Buy Carrier genuine AC now in bd. 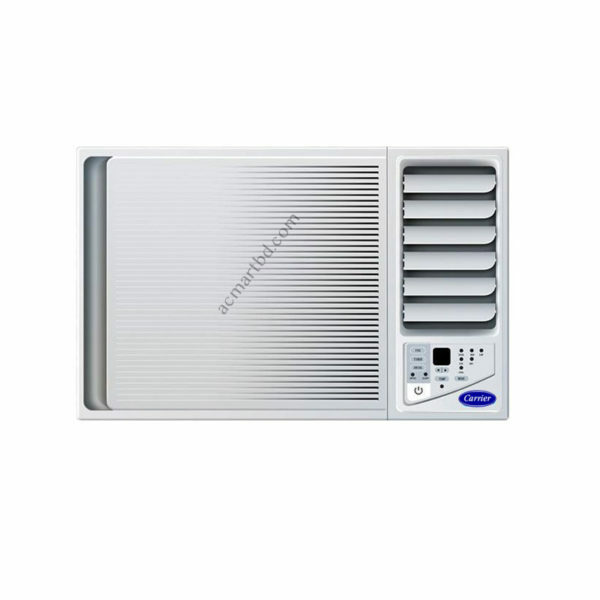 If you are looking for Carrier 1.5 ton Window Air Conditioner that is high on performance but low on Power consumption then buy Carrier 1.5 ton Window Air Conditioner The beautifully designed White colored Screen AC comes with additional functions. 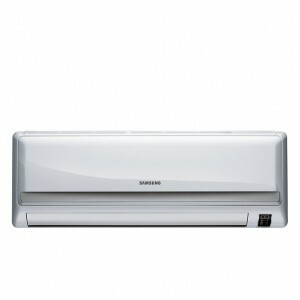 This AC has an energy-efficiency documentation of 5 Stars. 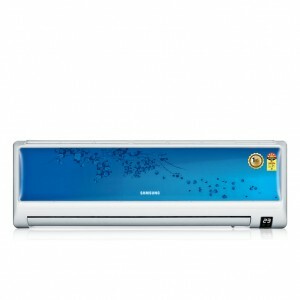 It has a capacity of 1.5 Ton and also comes with one-year warranty on the item and five-year on the air compressor. Carrier 1.5 ton Window Air Conditioner Super Turbo compressor method Cools down the space equally with help of Automatic Swing as it has Louvers on the vertical and horizontally bar. 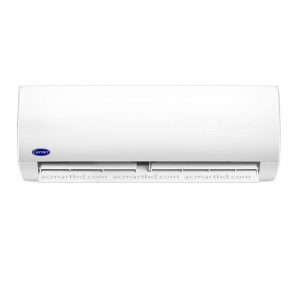 The AC has Automatic Reboot function which can help you are sleeping continuous in situation of power cut and reboots on previous setting. 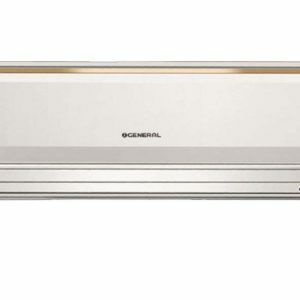 The AC also comes with Dry method, rest method, On and off Clock. 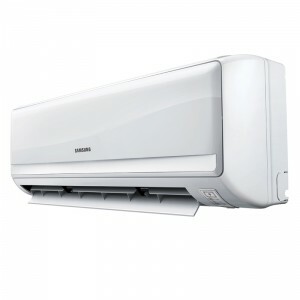 When the rest method is triggered the AC instantly adapts the 70 degrees as per the body’s metabolism and can help you to save energy. 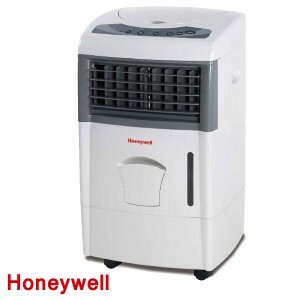 The Nexgen Home dehumidifier can be useful for reducing the level of moisture in an area. 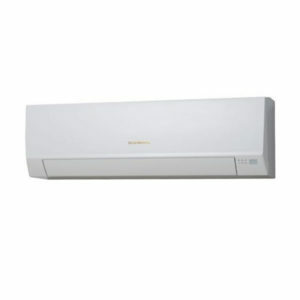 The I-Detect Technology enables the AC to shut down in situation of any mistakes which is then shown as per code. 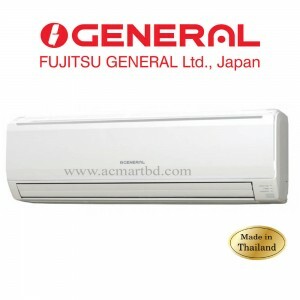 The 5 layer covering of the exterior and interior of the AC increases reliability of the item and allows to ensure that it is corrosion free.